We’d like to be the first to congratulate you on the progress you’ve made. Addiction is a serious issue that can have dire and indelible consequences for those who engage in substance abuse, and it’s more insidious that you might expect. It makes it hard to talk about the issues, which can make it all but impossible to get the help you need. 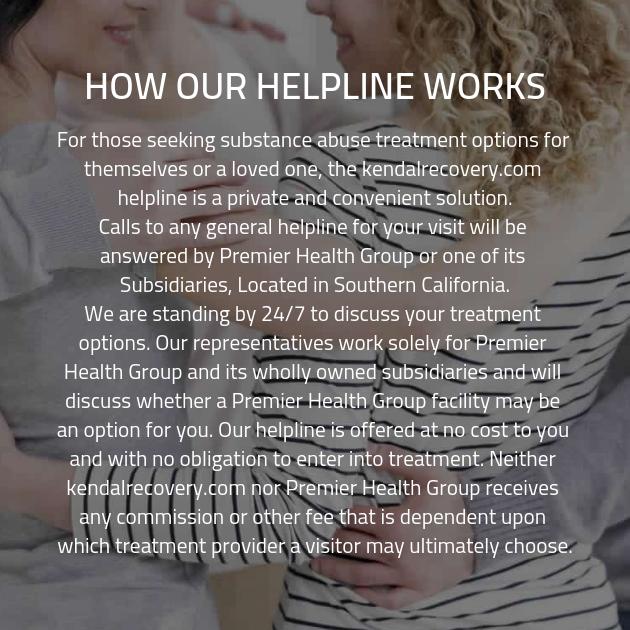 By seeking out our substance abuse treatment center, you have already acknowledged that you are having issues with addiction and need to reach out for help, and that is incredibly laudable. It may be cliche, but it’s true that admitting you have a problem is the first step in recovery. Once you’ve made this admission to yourself, you can open yourself up to getting the treatment you need. Part of ensuring that you’re getting the addiction recovery treatment you need to reach your goals is making sure that you remain honest at all times. Honesty is an essential element when it comes to addiction recovery treatment. You must search within yourself to ensure that you are being honest with yourself. As discussed above, it is impossible to reach recovery without being honest with yourself about your situation, how you arrived in your situation, and being honest about what you will need to do in order to ensure that you are working toward recovery rather than just spinning your wheels. In addition, you’ll want to be sure that you are always honest with our staff members. This is important because the information gathered by our staff will directly inform the treatment you want, and in order for that treatment to be as effective as possible, our staff must be working with accurate information. If you are concerned about privacy, you needn’t be: our staff is well-trained on all standards of privacy, and will never reveal any sensitive information about you unless you expressly permit them to do so. At our substance abuse treatment center, we understand how important it is to keep your information confidential! The details our staff gathers from you during these interviews will be very useful, indeed. That’s because it will all be used to create a customized care plan for you. 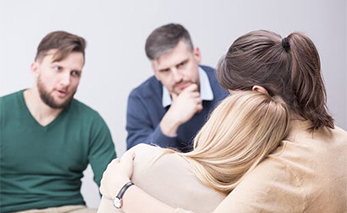 We know that the best addiction recovery care is customized to the needs of the individual, and that’s why we are committed to providing every client with the care they need at our drug addiction treatment facility. Don’t settle for a standardized plan, come to our drug rehab center and get the care you need!